Size of this preview: 345 × 598 pixels. Other resolutions: 138 × 240 pixels | 277 × 480 pixels | 659 × 1,143 pixels. 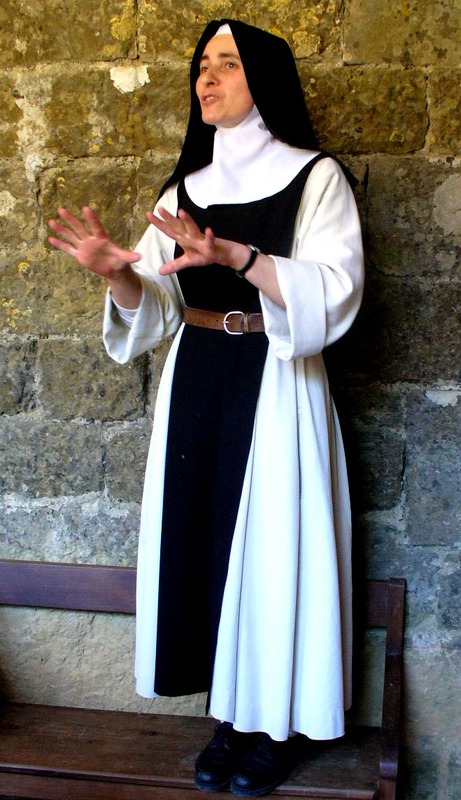 English: Prioress of the Cistercian abbey of Saint Mary of Rieunette near Carcassonne (France).